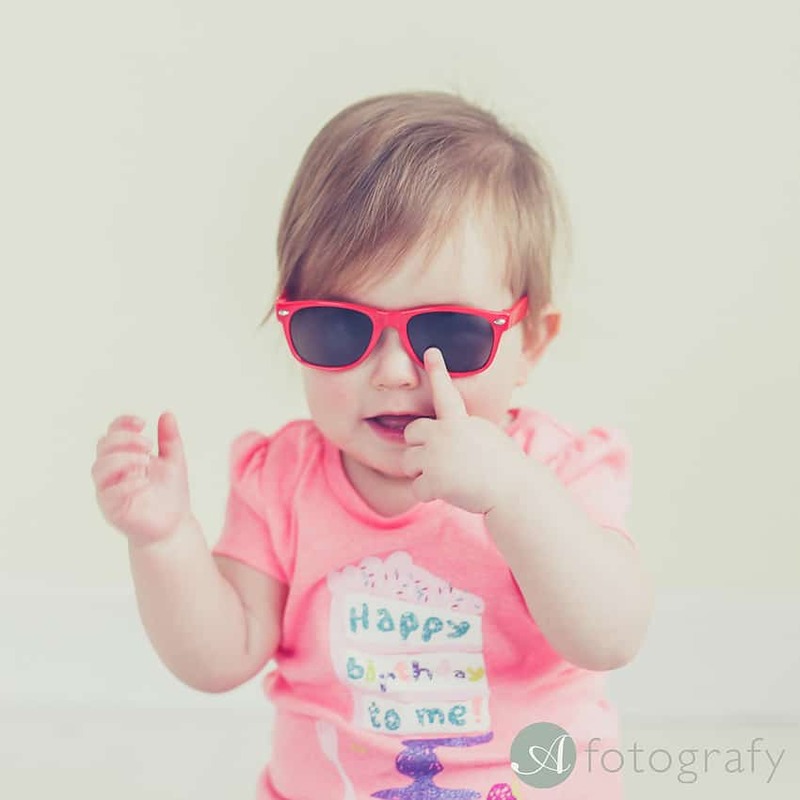 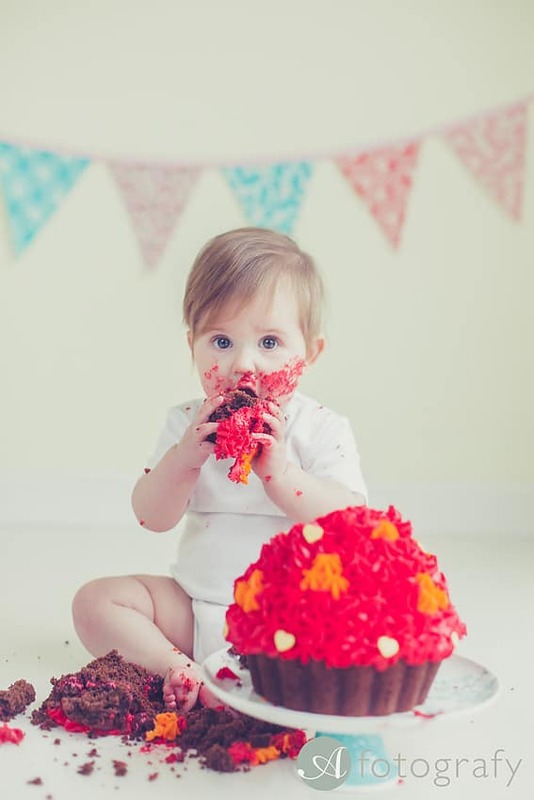 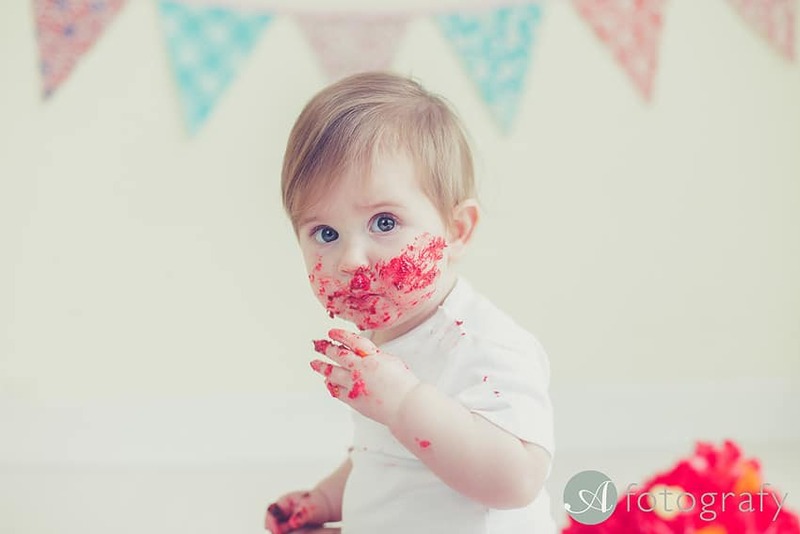 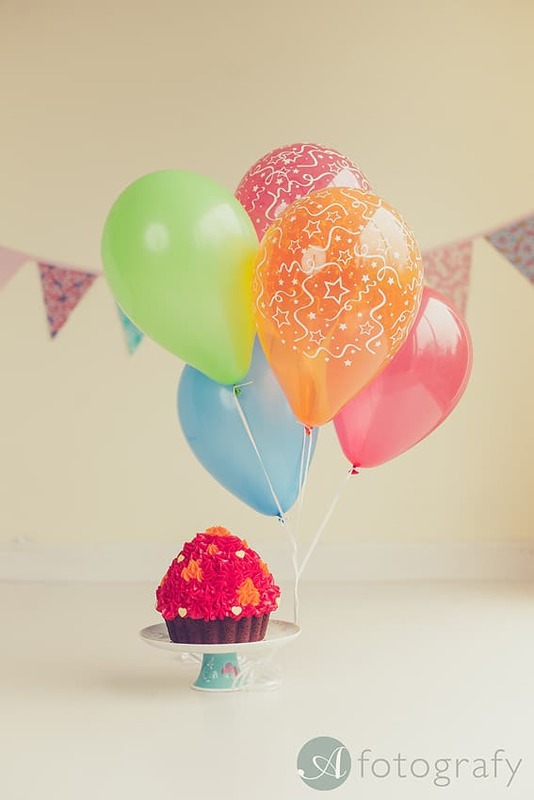 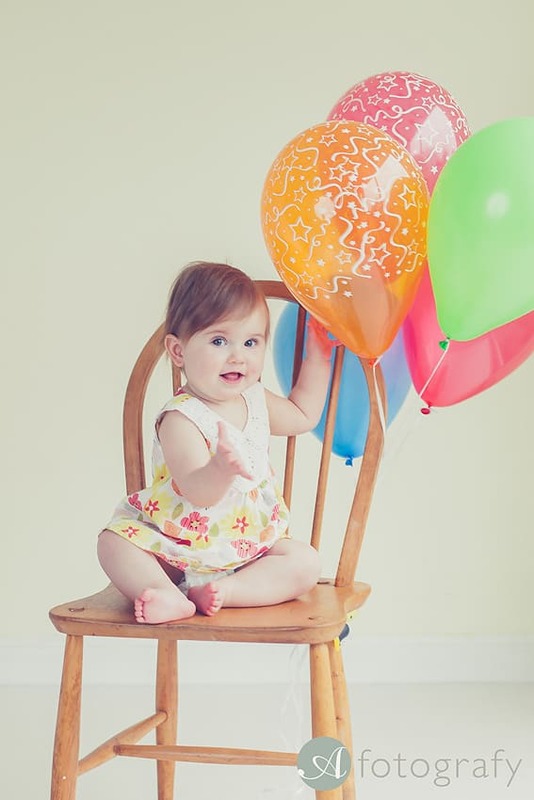 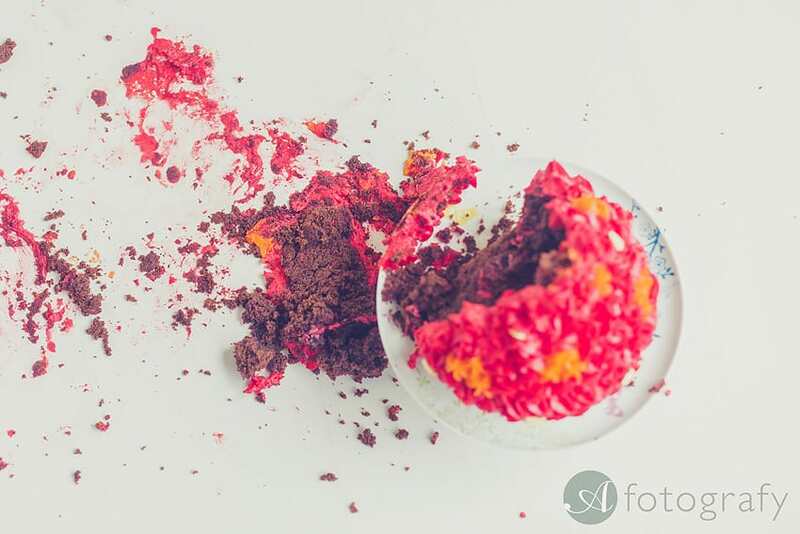 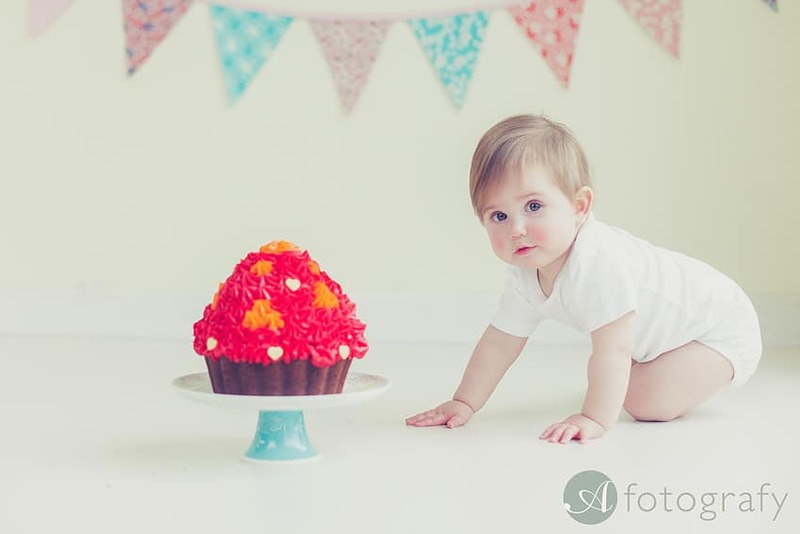 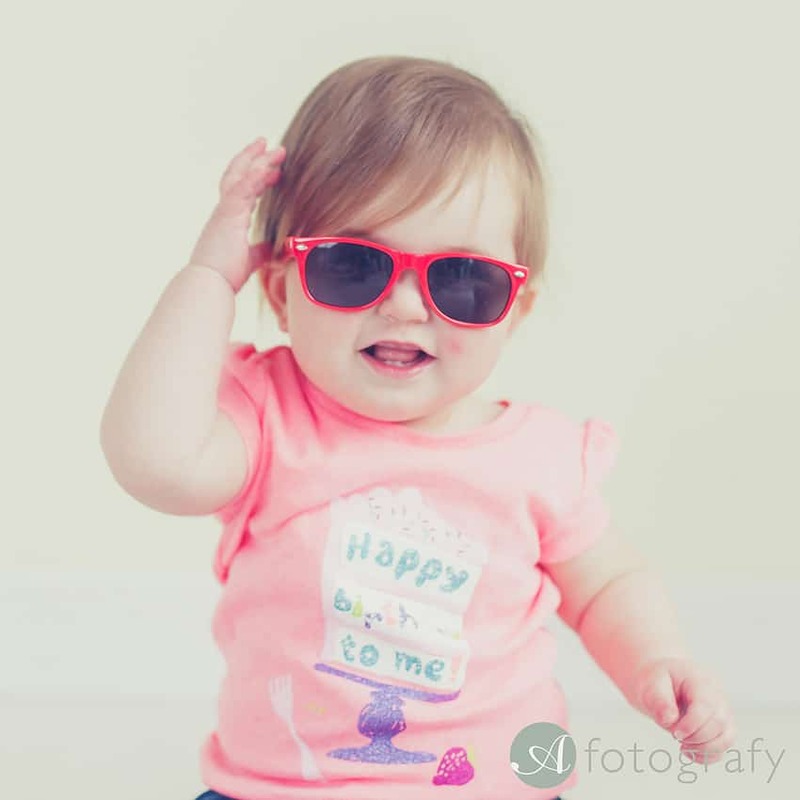 Hello, today I will share with you very messy cake smash photography session. 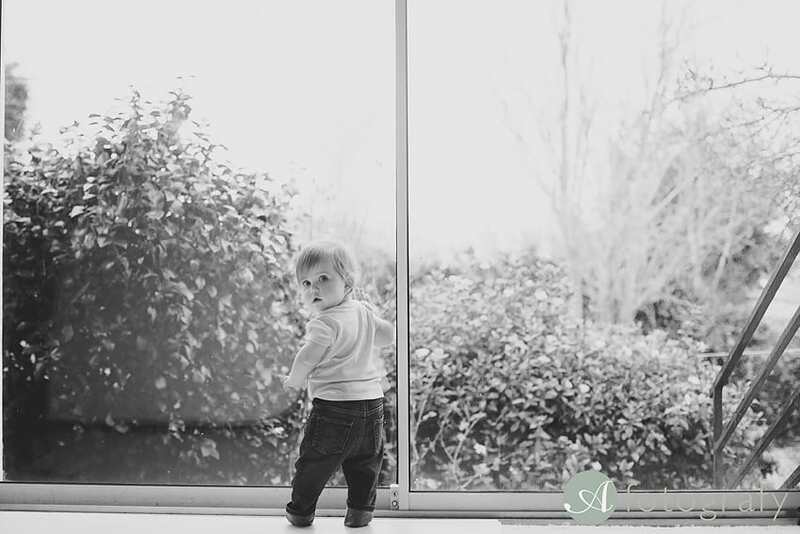 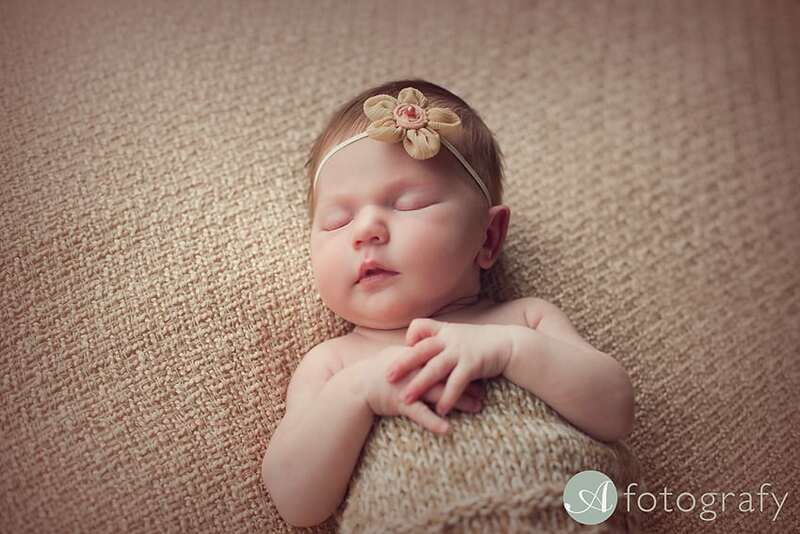 Amy visited studio when she was just a newborn and I will show you few images from her newborn photography session as well. 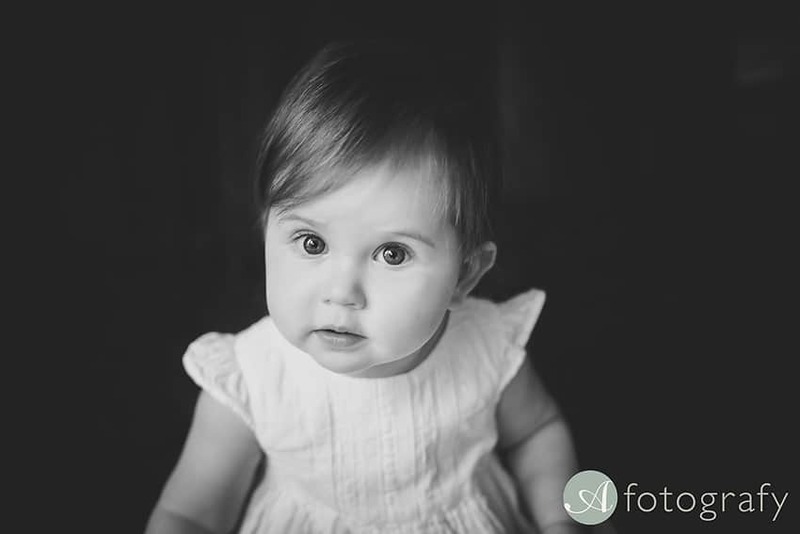 She was such a cutie during the session and I was so pleased to see her again. 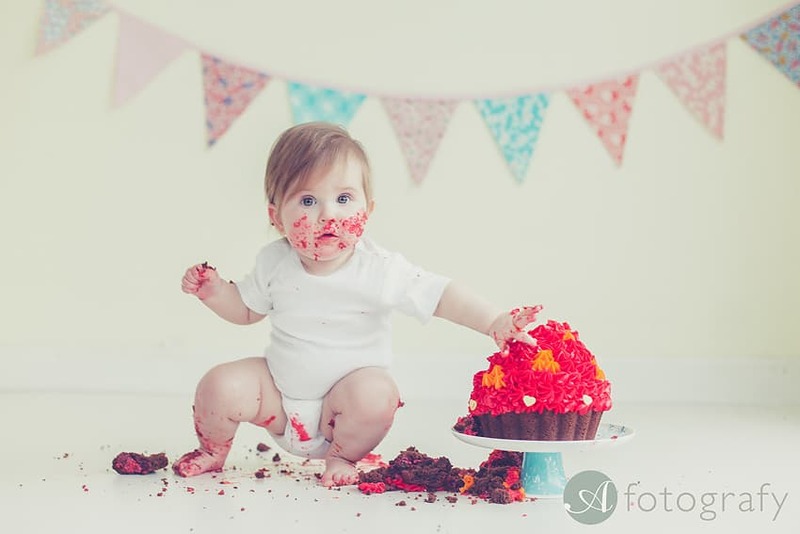 Like all cake smash session this one also we started with few simple baby photos and continued with family photo. 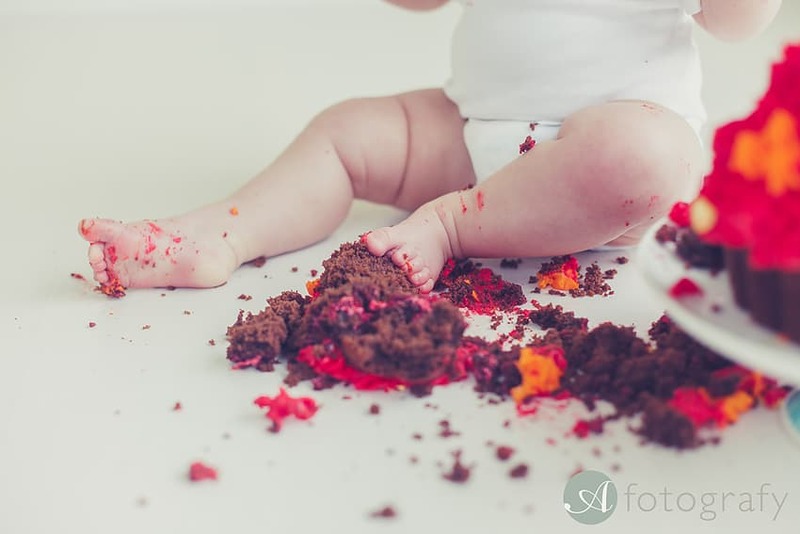 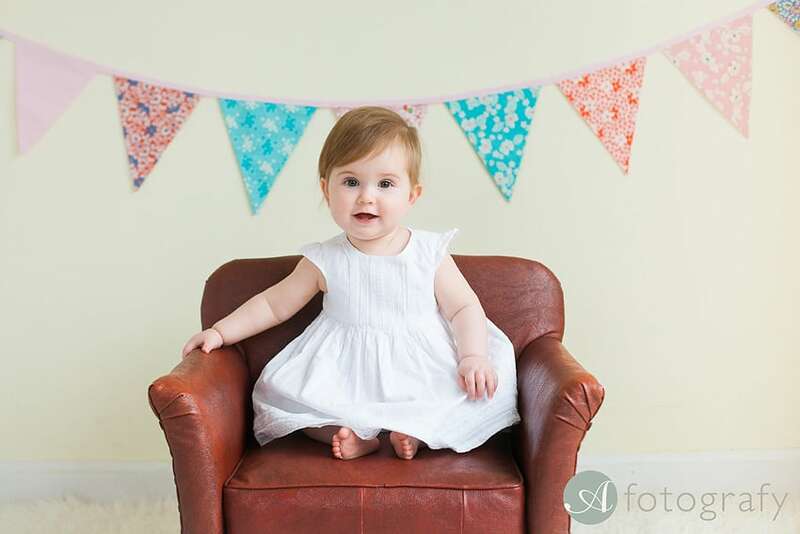 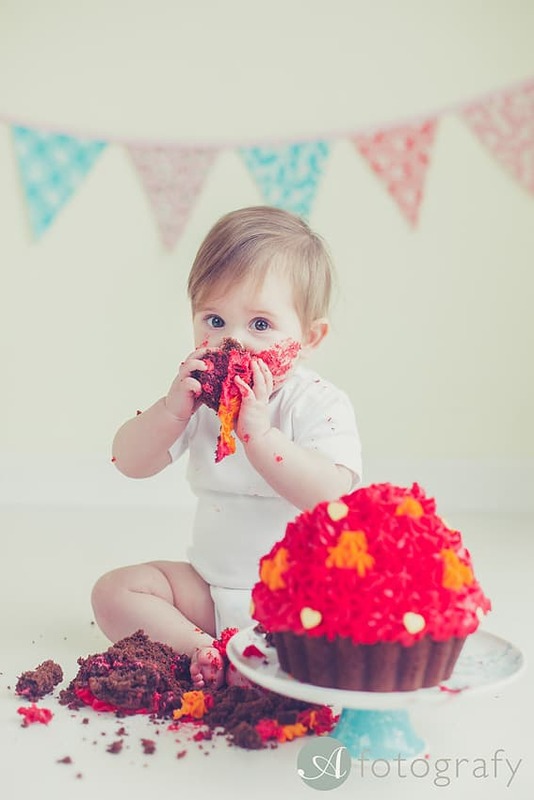 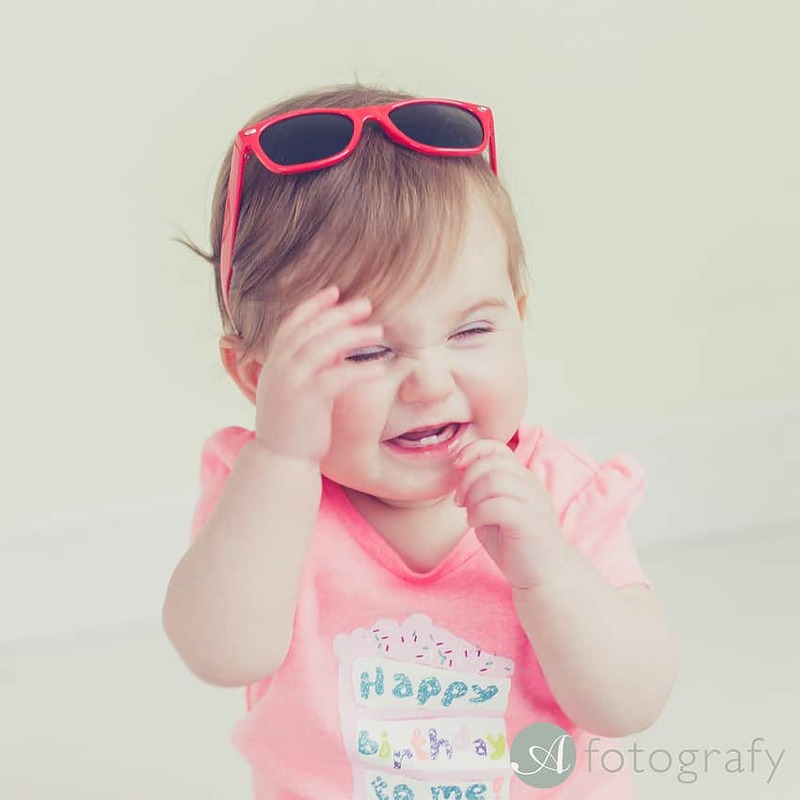 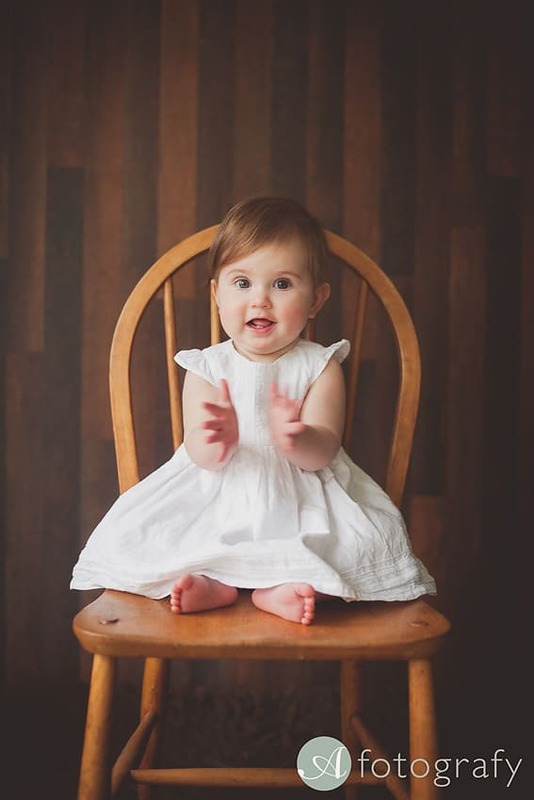 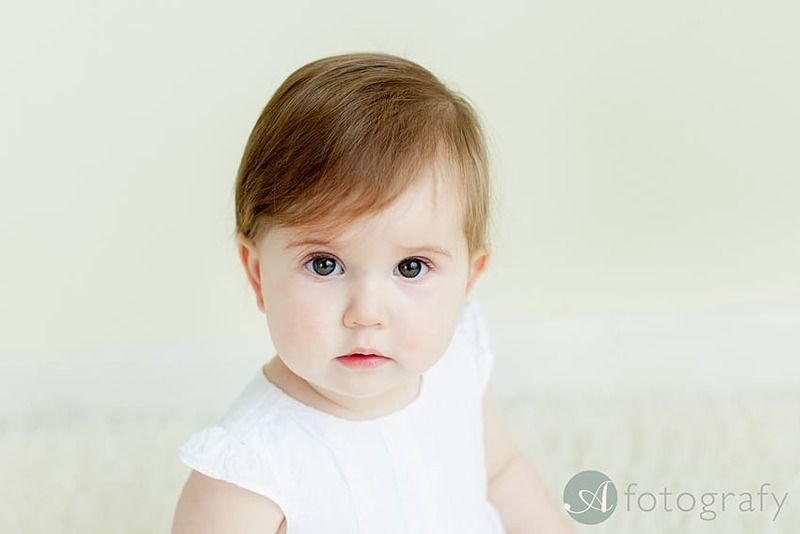 My baby photography side is developing great and seems like here in Edinburgh it is great boom for cake smash sessions. 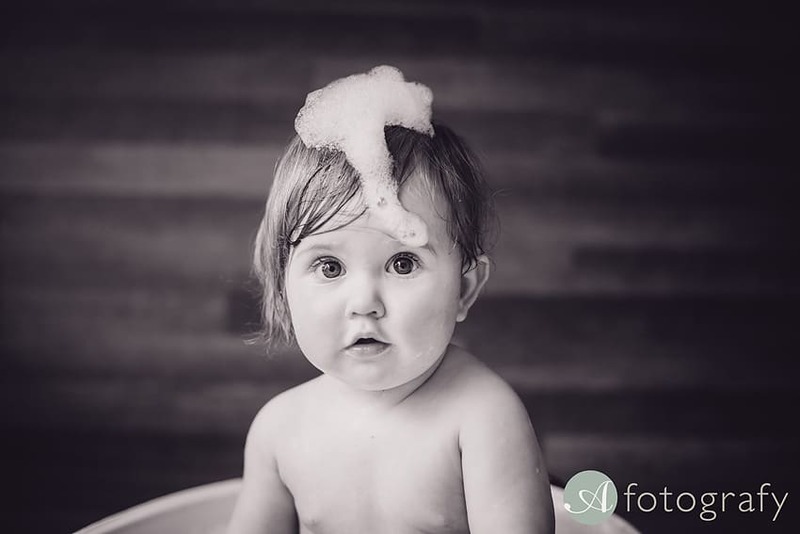 Photos are a bit different and it is also fun for little ones. 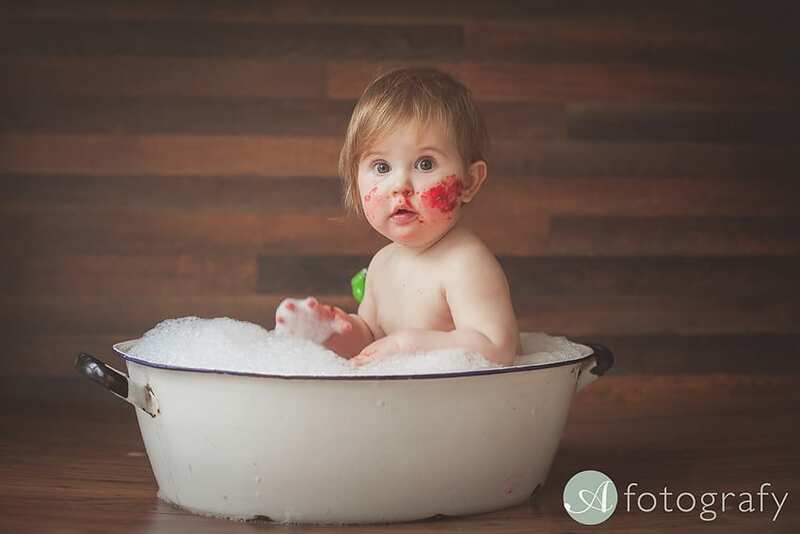 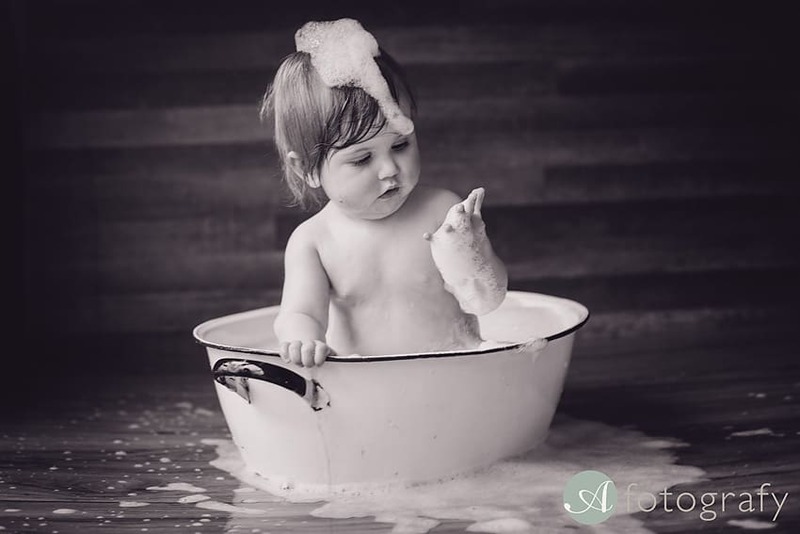 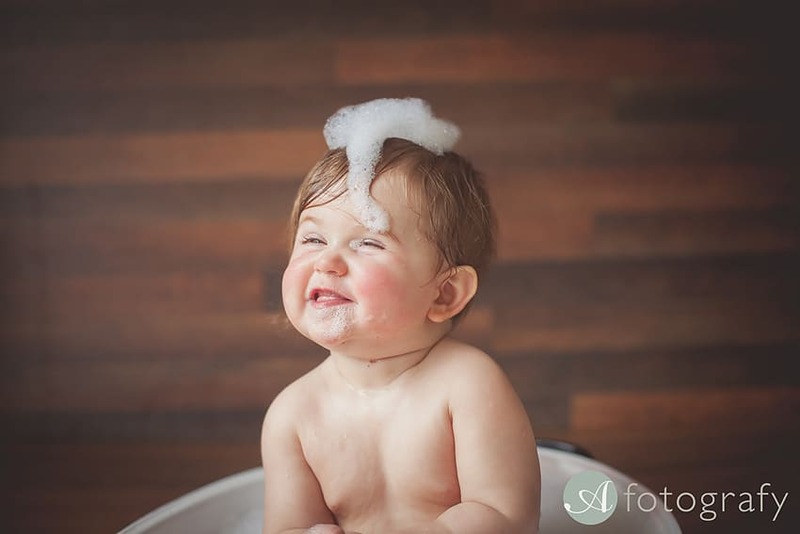 After cake was trashed we moved on for some nice bath images :) Amy really enjoyed water and we had some good splashes as well. 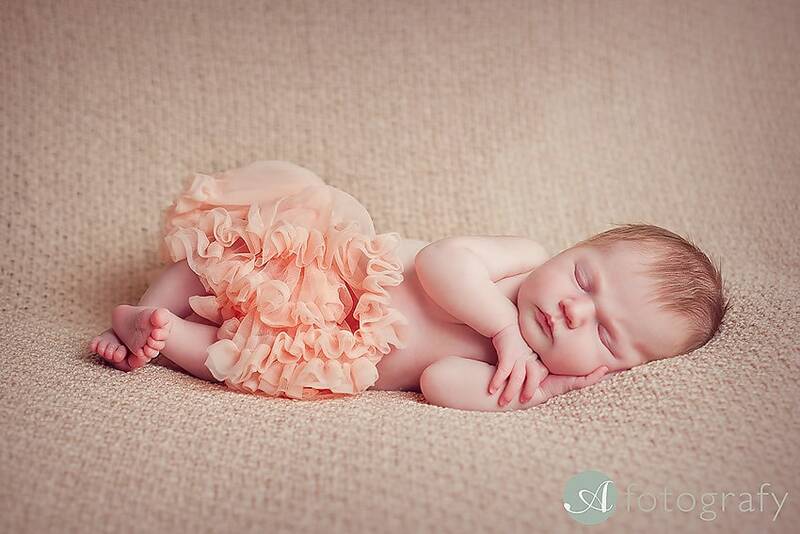 Here is the images and starting from newborn stage. 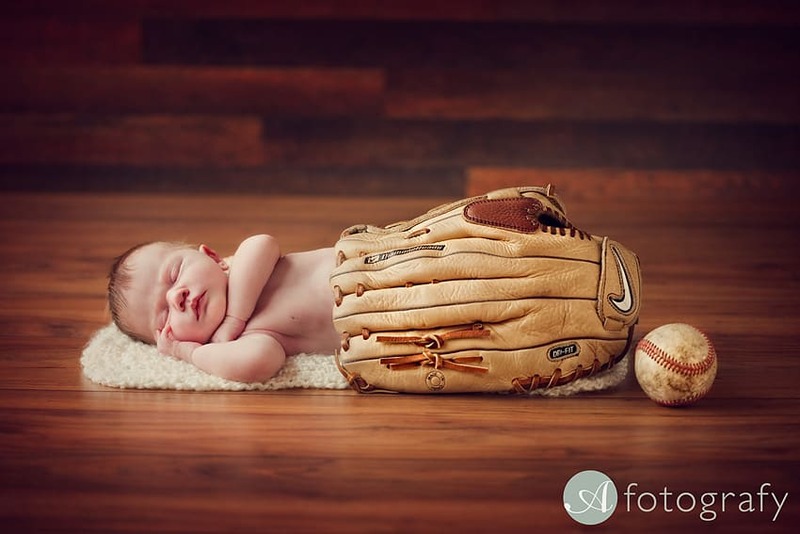 Dad is baseball player and it was one of the themes. 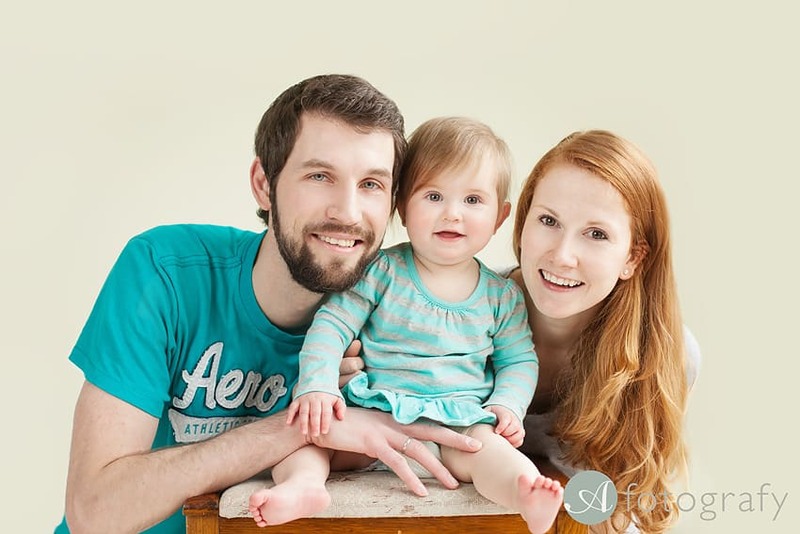 Here is how Amy looks now. 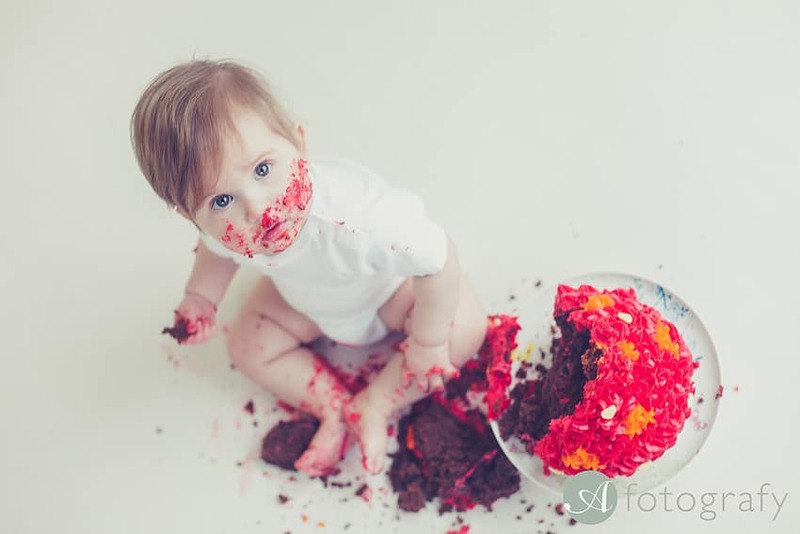 Here is our super messy cake smash result. 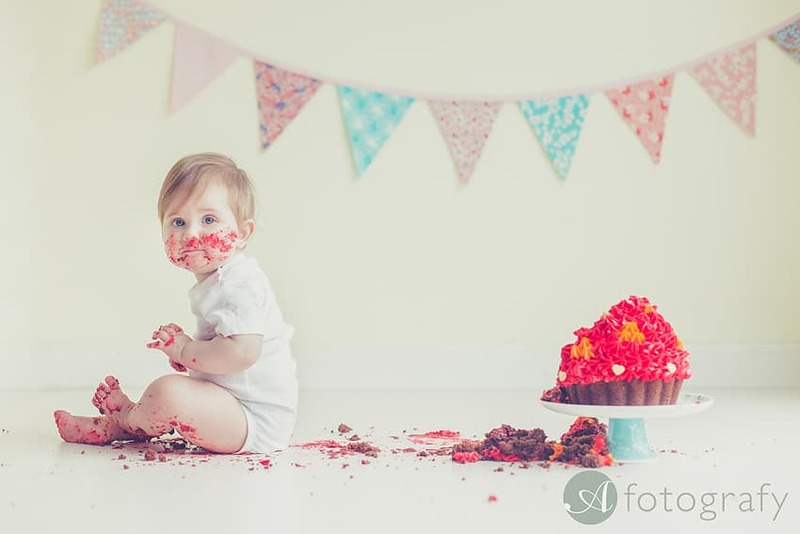 Just loved this cake smash session so much. 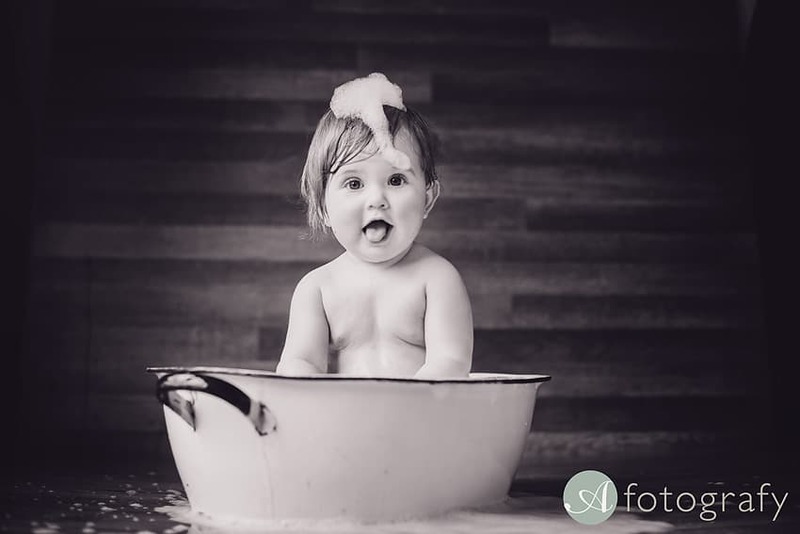 Hope you enjoyed looking at these images as well and I shell see you back for more awesome images.